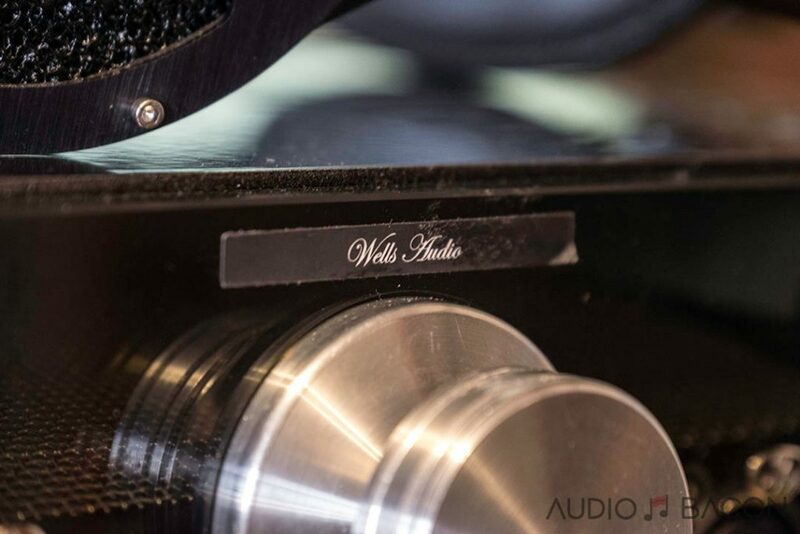 The first time I heard the $7,000 Wells Audio Headtrip was during my headphone shootout a few years ago. It wasn’t until a year later I met the man himself, Jeff Wells, at a SoCal CanJam. 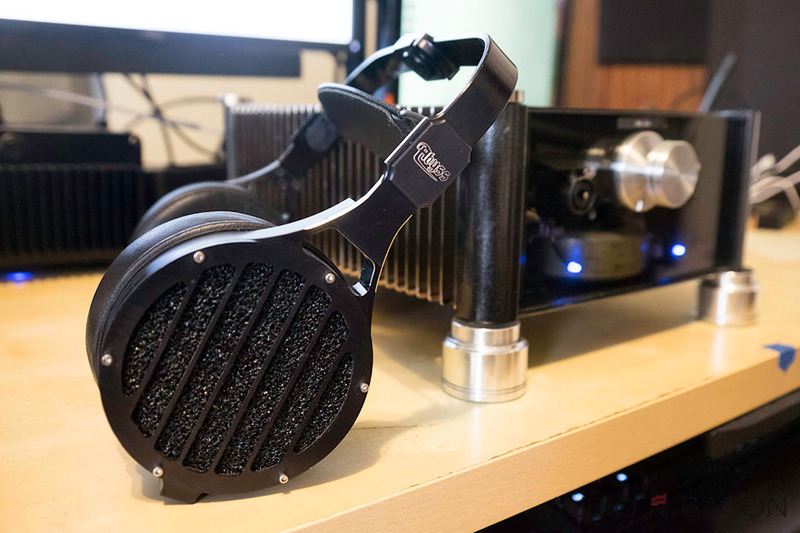 The Headtrip sounded even better the second time around, especially with the power-hungry Abyss headphones. This is most likely due to better sources and cabling but man, I’ve never heard the Abyss sound that good. The dynamic power and unmistakable texturing of the music is nothing short of exquisite. To cover a show, I usually spend a few minutes here and there but when there’s a Headtrip in front of me, I’ll be taking my time. Plenty of time has passed and I was surprised to see something new in 2017. Jeff had a new Headtrip Reference connected to the Chord DAVE and the new Abyss Phi headphones. My eyes were watering when I saw the $15,000 price tag, but hey probably a better investment than $100,000 water. Luckily, I brought my own headphone cables to the show and gave it listen. At this point, I felt the output of the Chord DAVE to be sufficient for most headphones and didn’t bother buying a headphone amplifier. Most amps veiled the sound in one way or another and it was sufficient enough to drive the Abyss to adequate levels. Unfortunately, the Headtrip Reference quickly made me realize how much musical enjoyment I was missing by not powering them with a higher-quality/power amplifier. The DAVE wasn’t doing the Abyss justice, at all. Just because the DAVE was able to drive the Abyss loud, doesn’t mean it was able to drive them cleanly and accurately. The differences were not subtle. At this point, I had to know more about this amplifier. Jeff Wells was kind enough to send his personal Headtrip Reference (non-production) for review and I twiddled my thumbs while I waited in anticipation. Expectations were very high. Luckily I received my upgraded Abyss Phi in time for the review. Please keep in mind, cosmetically, this isn’t the production version of the Headtrip Reference but has all the features and sound of the production model. You’ll first notice the interesting footers. 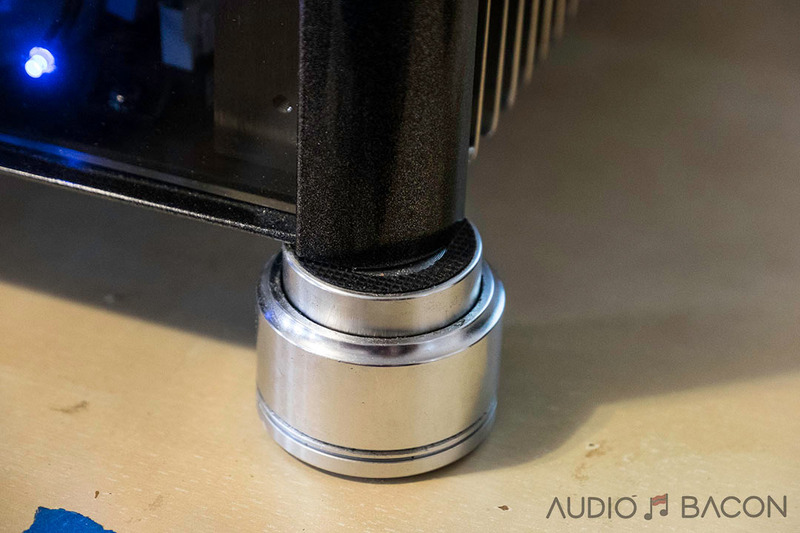 These are magnetic vibration isolation footers that completely isolates the amplifier from the table it’s sitting on. If you gently push down on the amp, you’ll get a grasp of how genius this approach is. The amplifier is basically suspended in air via magnets. I don’t think mechanical isolation gets any better than this. I believe the production version will have a translucent front panel but will be more opaque and subtle. Overall, a very well-built steel chassis with heatsink fins on sides. As you could see from the photos, the silver accent on the fins looks very elegant, especially in person. Although dual 3-pin XLR outputs come standard, the Headtrip Reference is a single-ended design. 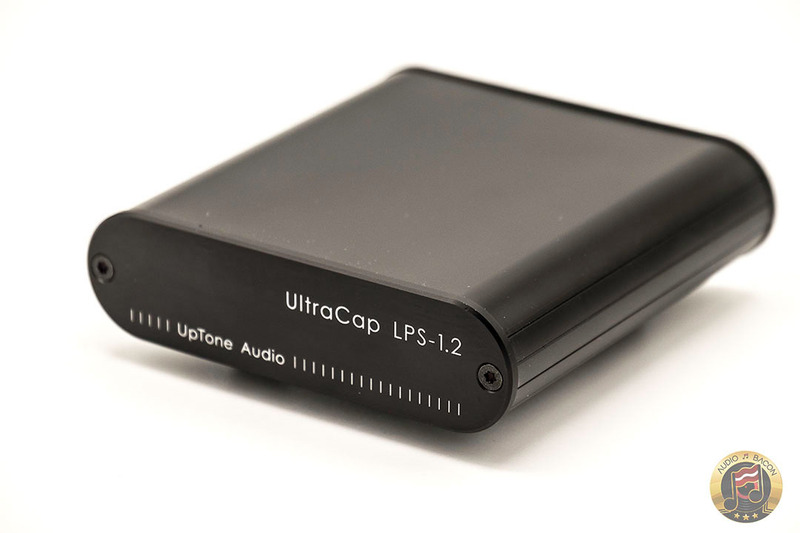 Each output is able to accept a 1/4″ connection so could power two headphones at the same time. There’s a very natural gradation in her voice I haven’t heard before. 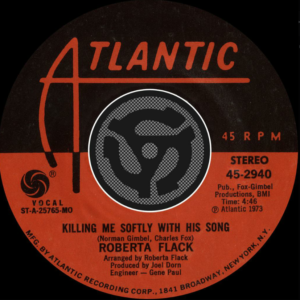 The Headtrip Reference also provides palpable dynamism to fully realize the full vocal range of this talented singer. Venue acoustics are even more apparent. Admittedly, these acoustic cues are difficult to hear even on my Omega CAM monitors. This could be due to me driving them directly from the DAVE without an amplifier or just resolution boost provided by headphones. In any case, this is a sound that just draws me in and makes it difficult to change tracks without finishing the song from start to finish first. There’s an immediate sense of organics and warmth with the backup singers in this song. They have their own space and are distanced properly in the rear. 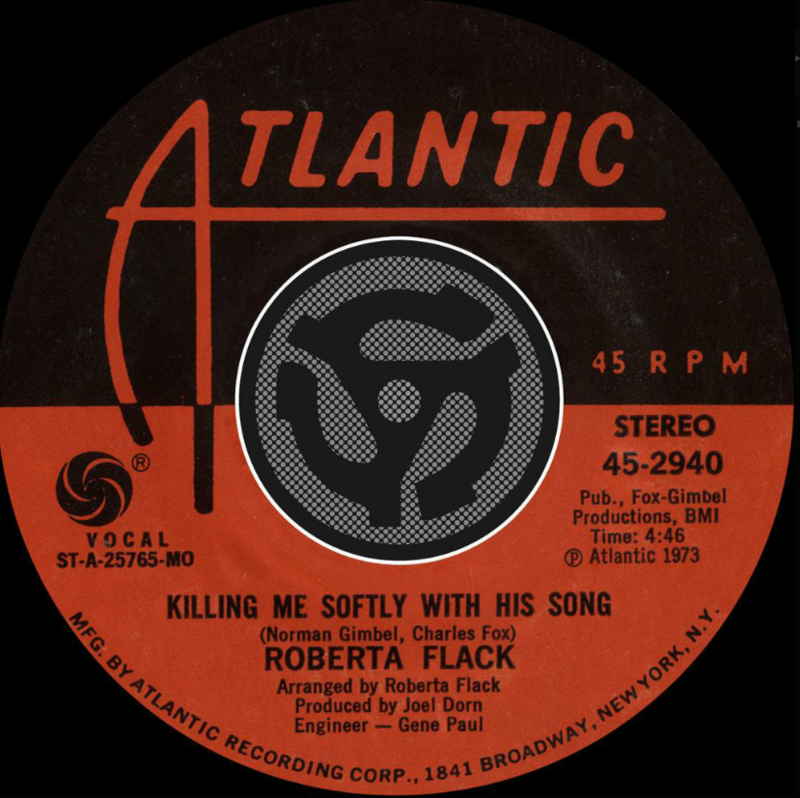 Once again, I’ve never heard this track with this level of depth and viscosity. Kick drums are incredibly tight, well-defined, and properly weighted. Cymbal taps have a faithful shine and tingle. The piano pedal thumps meaningfully with precision, impact, and weight. Piano gliding strikes are palpable and compelling. It’s chillingly real. 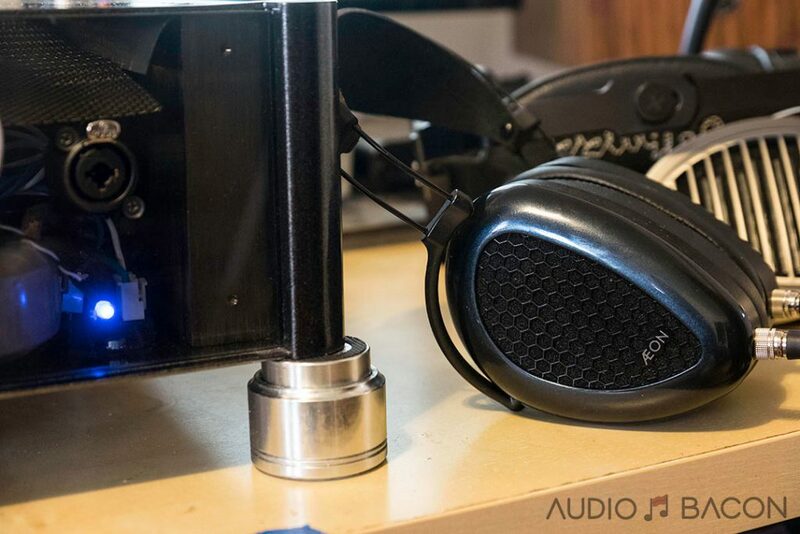 There are an amazing soundstage and expansive acoustic space I haven’t heard from the Abyss Phi headphones before. I don’t listen to a lot of Krall but I must say, this was an enthralling experience with the Headtrip Reference. I could feel her emotion and arms moving across the keys. Timbre is amazingly accurate, the background is dead quiet, and insightfulness is taken to new heights. I just had to plug directly into the DAVE for comparisons. Long story short, it doesn’t even come close. The output from the DAVE to the Phi was incredibly flat, fuzzier, bloaty, and just not as emotionally involved. The DAVE’s output is bumpier and makes it more difficult to visualize the humanistic sound field. Piano notes weren’t as coherent, the sound was smaller and narrower, lacks contouring of instruments and voices, and it just doesn’t sound right in comparison. If you own the Phi, you owe it to yourself to listen to this amplifier. I guarantee it’ll be one of the best headphone listening experience you’ve ever heard. 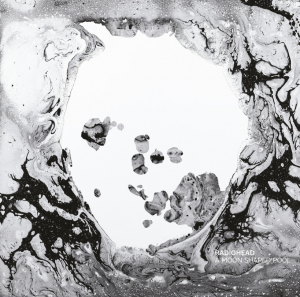 A very visceral and out-of-head experience. Bass is supremely taut with guitars being organic yet tactile in its plucks. 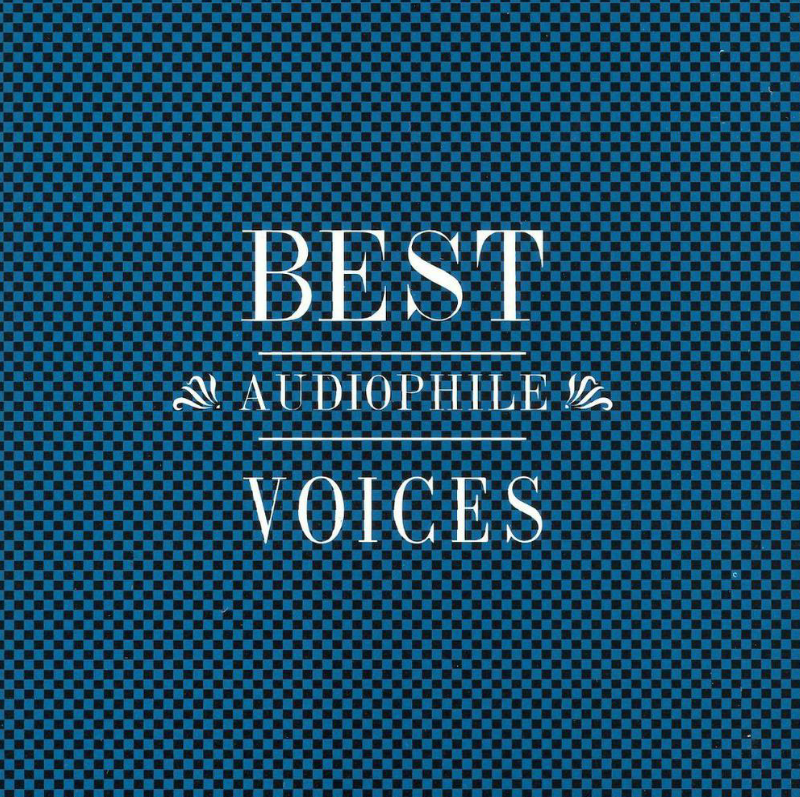 Voices float in a full-bodied and eerie way. The overlaps of voices are properly aligned and layered with their own individuality. Gives a semi-spooky, ghostly presentation which just draws you in, especially as the levels get elevated mid-way through. Another track I just have to listen all the way through with the Headtrip. Crowd energy and musicians have an incredible acoustic energy and power to them. 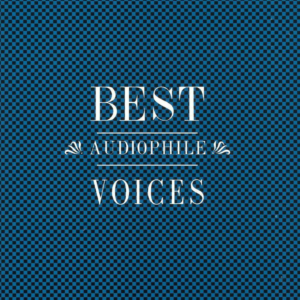 Voices have amazing dimensionality and body. Overlapped vocals are fully realized and well delineated. This is an incredibly engaging and fun track with this amplifier. There’s an improved timbre over DAVE’s output as well. One thing you’ll notice while listening to the Headtrip Reference is its effortless ability to grab each part of the music and allow it to extend and perform freely…and simultaneously. 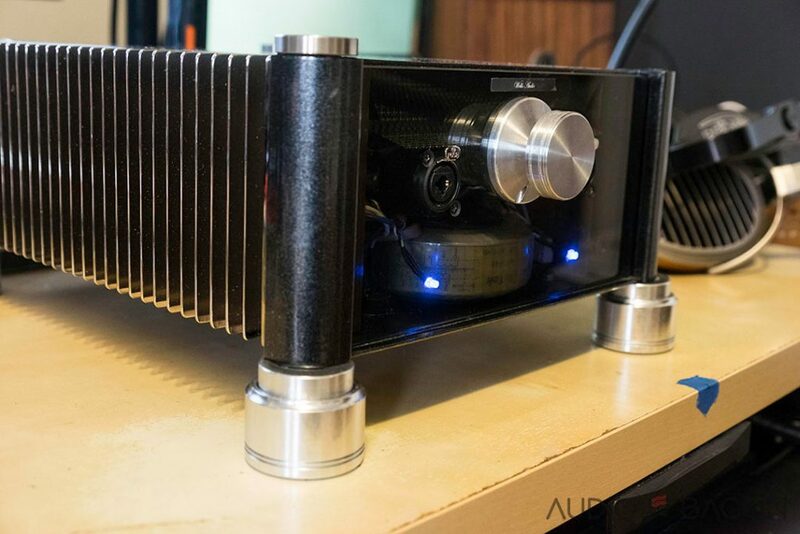 This amplifier is just doing something very special for live recordings such as these. is much more dimensional with depth perception being very obvious. is smoother, fuller/more rounded, and most importantly, more emotive. The DAVE is a bit uplifted and thin in comparison. Basically, better in every way. I even feel that it sounds more transparent (gasp). I’m sure the Audience Au24 SX RCA cables have a bit to do with this as well but man, it is quite a revelation. This is a caliber of insight, solidity, effortlessness, and pristine quality I haven’t heard with any headphone system or even 2-channel systems. Piano keys glide and float undisturbed while preserving note individuality. Drums have this amazing grunt and weight, guitars have this stringy physicality, and cymbals have shine and lifelike texture. There’s plenty of details integrated with the dynamism of this amplifier. The Headtrip Reference provides an X-ray into the music while being compelling and emotive throughout. It’s vivid yet utterly musical. This is a very difficult balance to achieve in audio land, nevermind in an amplifier. I just couldn’t stop playing music from this amplifier…and didn’t want to return it. It doesn’t take more than a few seconds to realize how special this piece is. At $15,000, it’ll be out-of-reach for many…even for some Abyss Phi owners. 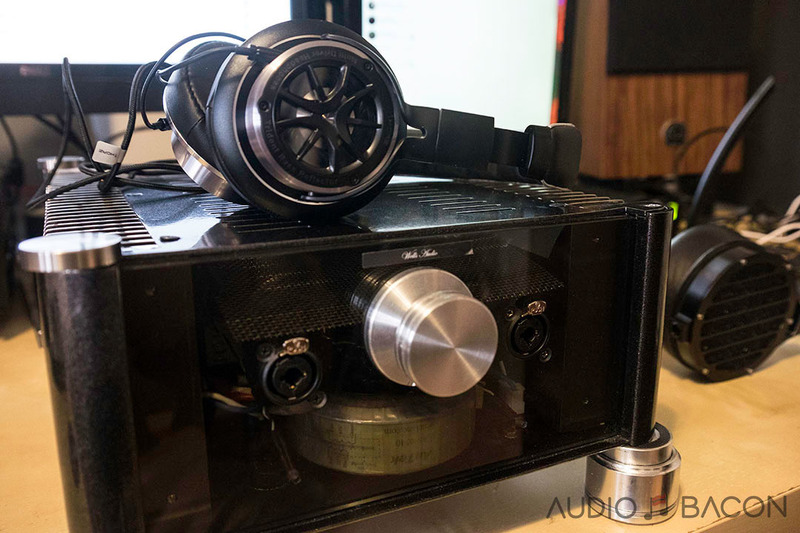 I also tested with the Hifiman HE-1000 V2 and MrSpeakers Aeon Flow Open and each headphone sounded dramatically better. It has this remarkable ability to pull in each part of the music, preserve its musicality in an individualistic manner, then place them back into the acoustic canvas so that voices and instruments are cohesive and never smear. 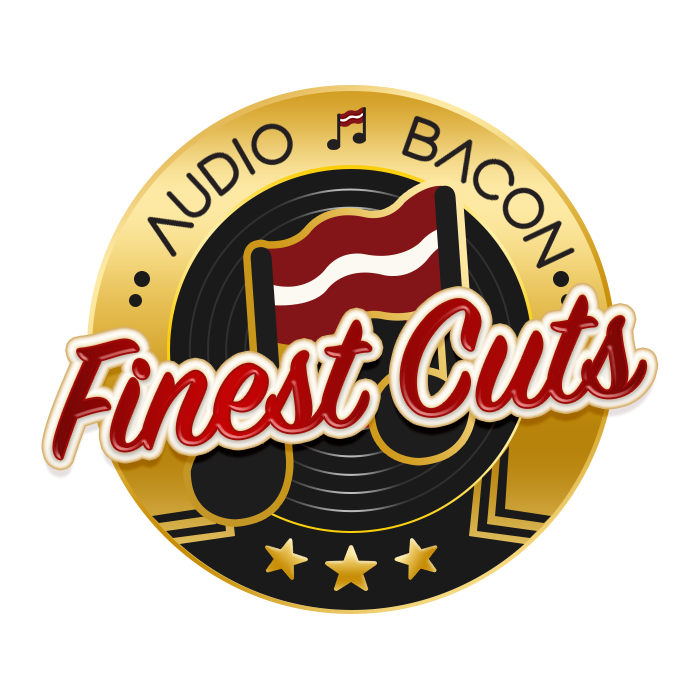 There’s an undeniable delicacy, smoothness, and accuracy with this amplifier. If you want to know what an end-game headphone amplifier sounds like, check it out at the next show. Solid-state amplifiers have more intent while tube amplifiers have more glory. If you prefer the organic sweetness of tubes, check out the wonderful Woo Audio WA33 headphone amplifier. 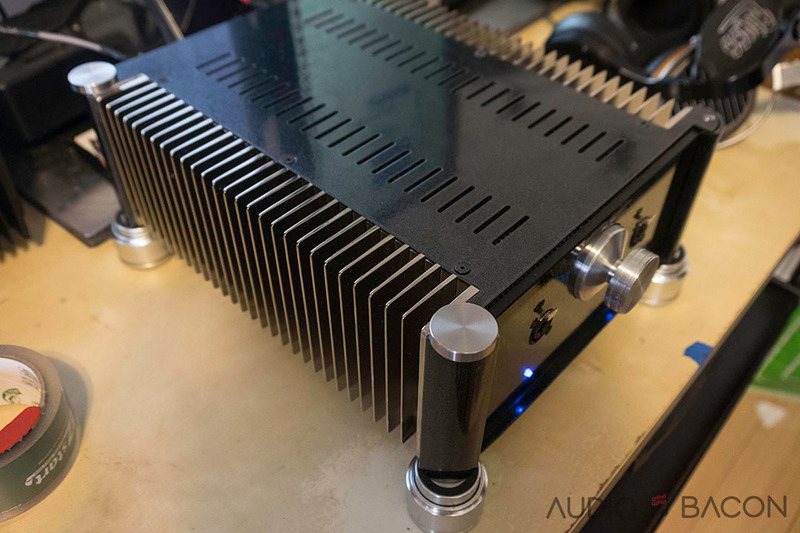 As far as solid-state goes, the Wells Audio Headtrip Reference amplifier is the best I’ve ever heard. Given how good the Reference already sounds, it’s unbelievable that Wells Audio will be releasing a Headtrip 2 Reference which will include an improved board and upgraded resistors (pricey Vishay “naked” Z-Foil) in the entire signal path. These hand-built resistors provide a very clean and undistorted sound with no ringing. In addition, expensive Rike copper foil paper-in-oil capacitors, apparently the best sounding capacitors on the planet, will be placed before the circuit board and Rike copper foil-polypropylene capacitors will be placed onboard. As far as signature, transients are sharper, cleaner, and more refined with polypropylene while paper-in-oil tends to sound more earthy and natural. The combinations will hopefully provide the best of both worlds. I intend to review the Headtrip 2 Reference so more details will follow. 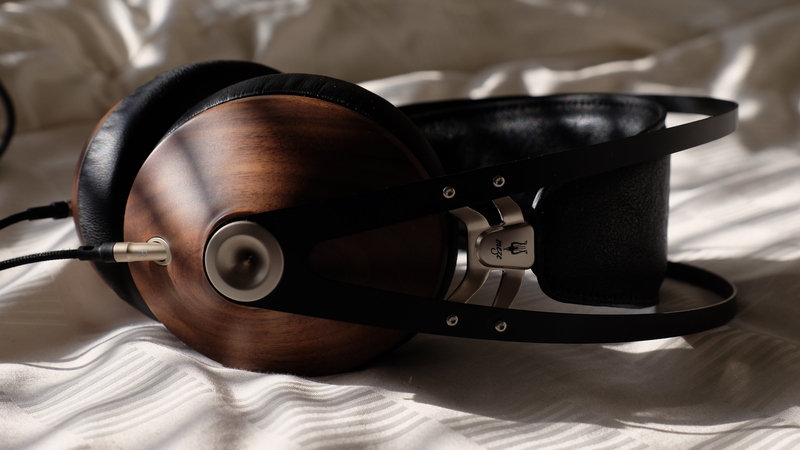 Fortunately, you’ll be able to get a taste of what’s to come with the Milo Reference ($5,000) and new headphone monoblocks that will be appearing in the private Royale room (along with Ginkgo/Danacable and ModWright) at Canjam NYC this weekend. 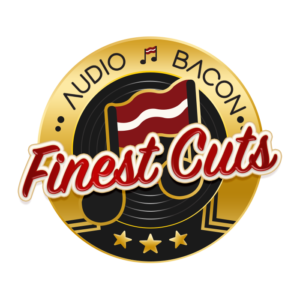 Being one of the most incredible components I’ve ever had the pleasure of listening to, the Wells Audio Headtrip Reference easily makes it into the Finest Cuts. In view of the comments (published) by many regarding the attributes of the Chord DAVE, your comparison is going to provoke some reaction ( or should provoke some reaction) !! Bearing in mind what has been said by some about the DAVE and just how “much more” better you find the Headtrip Ref.!! Are you going to post these comments on the DAVE thread on Head-fi? When I auditioned the DAVE,I could not like it, that is configured Headphone out or otherwise. 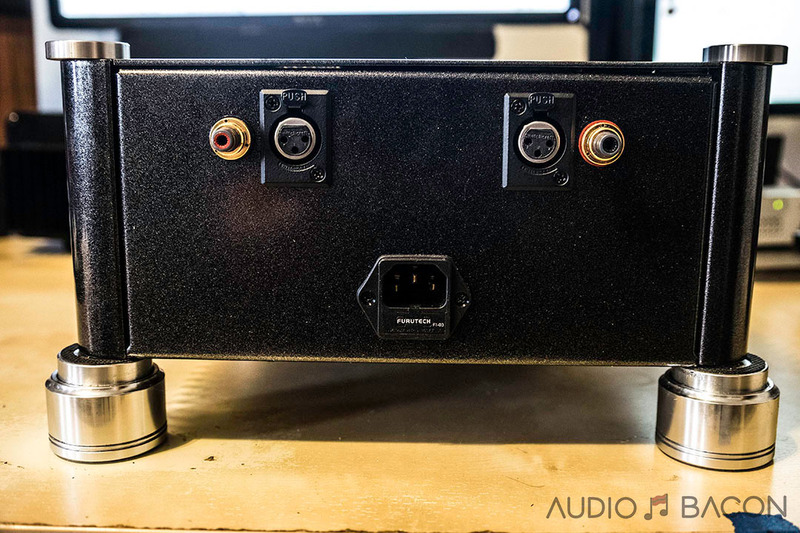 I am currently in the process of auditioning Ethernet connected DACs, some of which have Headphone outs.It has to be said, that I’ve not found a DAC’s Headphone out that betters my Headphone Amp(currently Tron Antares)So, it may be ,I just prefer an Amp in the chain ! But, given just how fervently some argued in favour of the DAVE , it would be interesting to note some responses ! Maybe,it’s a simple fact that since the DAVE’s introduction, things may just ‘moved on’ ? Either way, I can’t imagine a Headtrip Ref ever getting to the UK and as spending $15k ‘blind’ is not an option ,I shall never know ! Can you comment on how much heat the Wells generates? Does it get hot like class-A amps? If you connect 2 sources to it (1 SE, 1 XLR), can you choose between them? Thank you for the excellent writing job and photos. It doesn’t generate much heat all. I think the original Headtrip generated more heat. The Reference is just warm. As for switching between inputs, I’ll have to confirm with Jeff. I would think it’ll be possible in the production version. 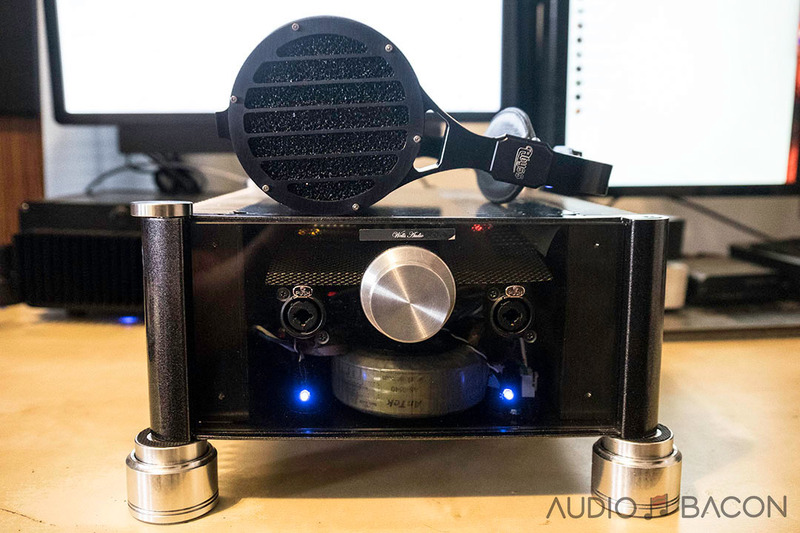 I am a owner of the Headtrip + DAVE + Blu II + Abyss + Abyss Phi + DHC Prion4 and so on , i have to say the synergy with the Headtrp + DAVE is no good at all, the Headtrip sounds less restrained with another DAC like the Moon EVO 750D by Simaudio, AMR DP-777 SE , dCS Puccini , dCS Rossini , Chord Hugo 2 , Vitus Audio CD / DAC . so you havent heard what the Heatrip really can do before you try it with an diffrent DAC. Then you wroted that the transparancy got even better? That statment is against the physics , because it is the DAVE that sets the bar “ Reference Transparency level” so to speak, but i think i know what you are try to say here, you hear a more real to real on how a real life song should sound and be presented like. Then the SNR ratio is not on top with DAVE spec vise, and you loose some micro resolution in comparison with DAVE alone, but you gain som weight , impact, slam , and scale in the other hand. Are you referring to the Headtrip or Headtrip Reference? Huge performance differences IMO.